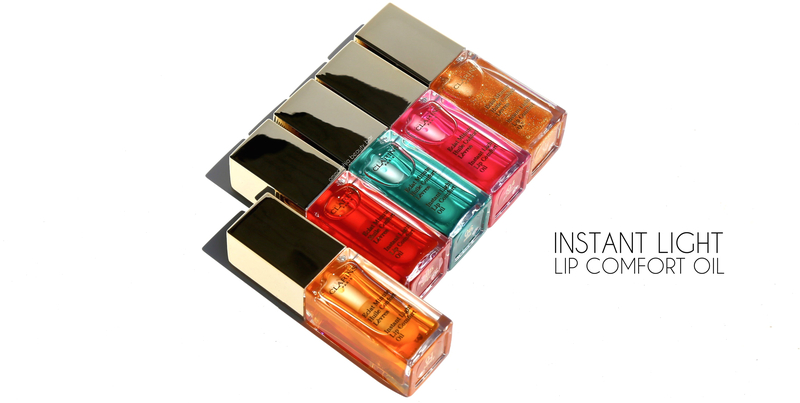 Instant Light Lip Comfort Oil (CAN $25.00/each) | I am all about glosses & balms, and you can usually find several of each in my makeup bag at any given time. When it comes to ingredients, the pure plant formula of these lip oils contains a blend of hazelnut & organic jojoba oils which do an excellent job of nourishing the delicate skin of the lips. The wide paddle-shaped applicator is soft and supple, making it easy to follow lip contours and deposit the right amount of product per swipe. You can use this product lightly dabbed on as a pre-lipstick prep — particularly effective for wearing underneath matte lip products, on its own (my preferred method), or even dabbed over lipstick for an extra kick of shine. I’m fortunate in having many options to choose from when it comes to glosses/balms, but still have a tendency to reach for the same ones — mostly because when I find something that works, I tend to stick to it (right?). 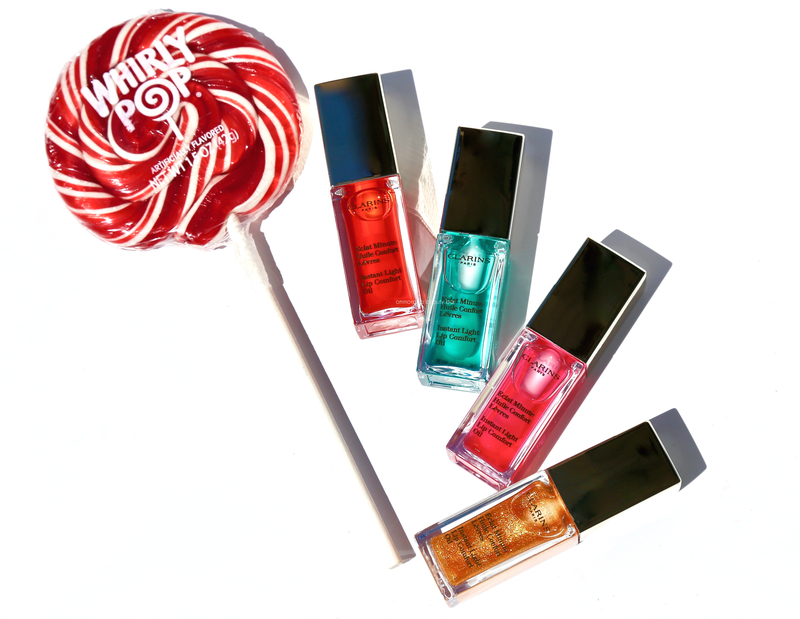 That said, I basically rediscovered these Lip Comfort Oils when I began my research for this post. Guess what? I’ve just added Honey back in my makeup bag which is the equivalent to saying “it’s damn good”. Stepping out of my comfort zone definitely worked out well. 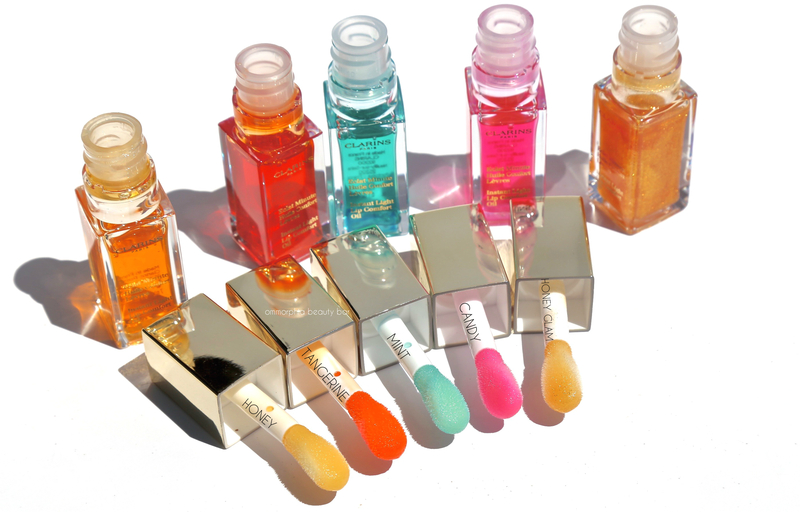 This reminds me of lip oil, which I use to buy when I was in high school, that comes with a roller ball. Oh boy that was like my holy grail lipcare. 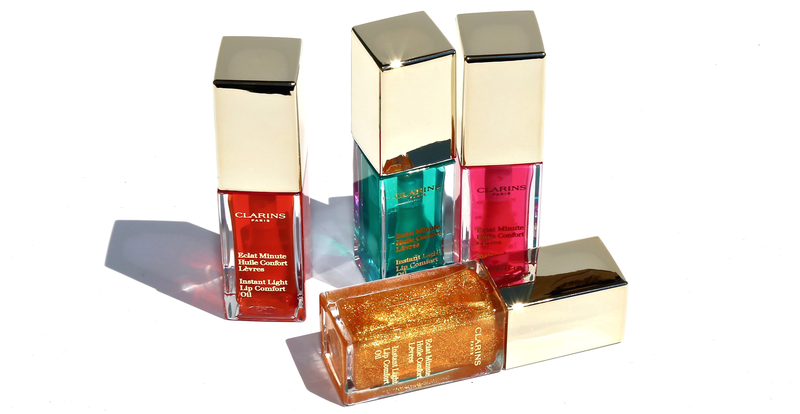 I wonder if the Clarins lip oil dries the lips if used on its own? I remember buying something like that back in the 70s (I think it was called Lip Potion?) – they were so cool, lol! As to any drying, so far I haven’t experienced any issues, if that helps!